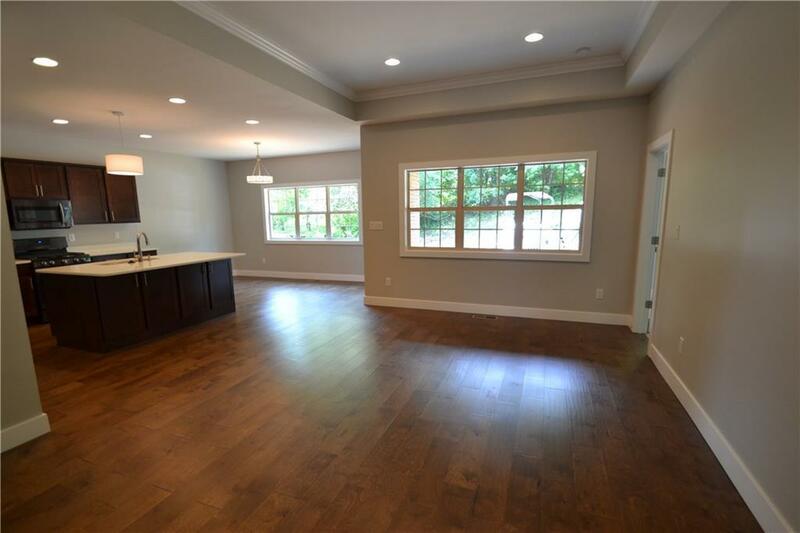 Brand new custom built condo in Walnut Woods! 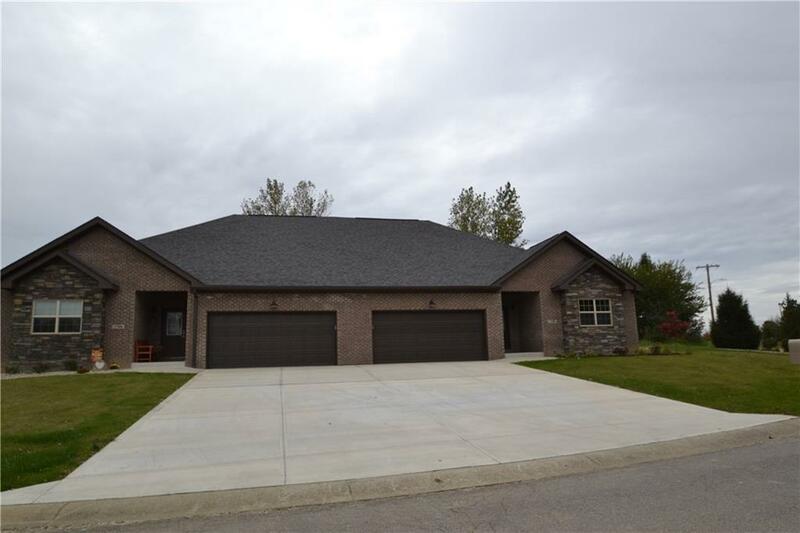 Convenient to shopping, restaurants, I-70, library, & tucked away in beautiful wooded & peaceful area of very nice paired unit homes. Raised 9' ceilings with 10' ceiling in great room. 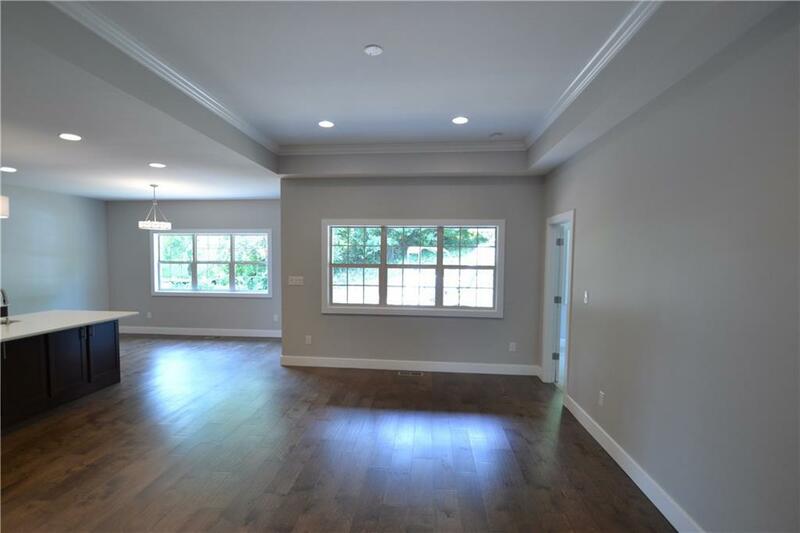 Engineered hardwood floor in all areas but bedrooms & they have carpet. Granite in kitchen & bathrooms. 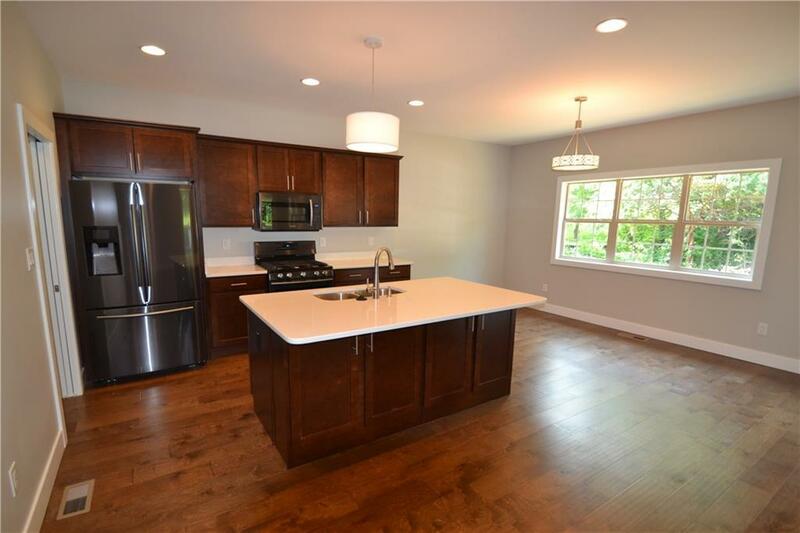 Kitchen with stainless steel appliances & center island. Master bedroom suite has large walk-in closet, double sinks & tile shower. Covered porch & patio!